Hope you’re all enjoying your Saturday evening. I’ve been all set for The Voice and Britains Got Talent for a day now… Last night I got myself all excited for a night in, then I realised it was Friday, blonde moment! 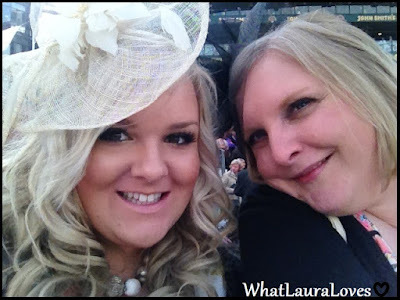 Tonight I thought I’d share with you some snaps from Ladies Day at Aintree. I hope you like my outfit, I felt really girlie. Everyone was dressed up so beautifully, all the women were in the most gorgeous dresses and hats and the men looked very dapper in their suits! Unfortunately I didn’t win much but I had a fantastic day and I thoroughly enjoyed my time at the races and with Clare. 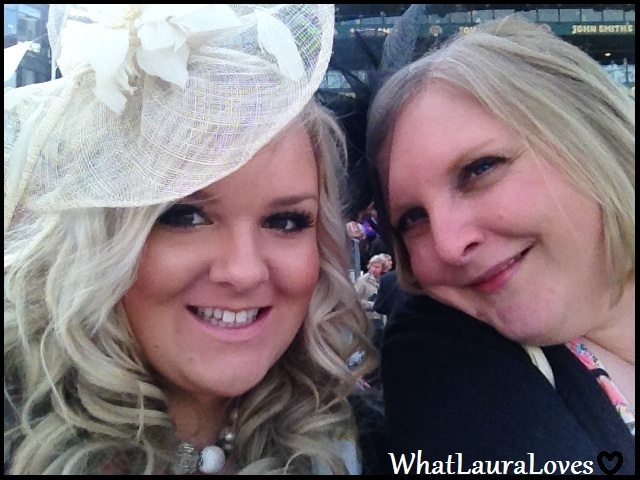 Have you been to the races before? What would you wear? Did you have a flutter on the Grand National?